Providing quality therapy is our mission and it takes a great team of talented, experienced professionals to pave the route to success. We collaborate with a few highly recommended providers in the DFW area. Their services range from ABA therapy to developmental pediatrics. Learn more about our preferred providers and their services below. Bright Mosaic offers comprehensive therapy, life skills training and adventure. Bright Mosaic and MOST are partnered to provide a comprehensive blend of Applied Behavior Analysis (ABA), speech therapy, and occupational therapy. Additional services include field trips, trade skills, music, cooking, gardening, yoga classes, computer programming, weekend respites, and more! We also offer in-home and parent training sessions! 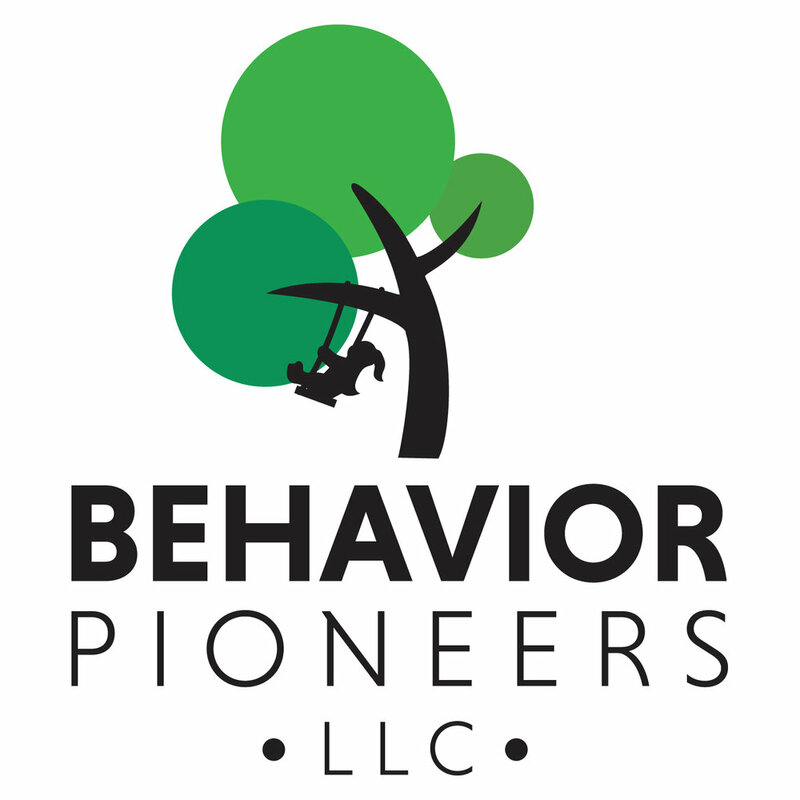 Behavior Pioneers is proud to offer both in-home and center-based ABA therapy throughout the DFW and Austin areas. Our focus is not only on teaching skills that help clients be successful in the present, but to assist clients in building skills that will have lasting effects and make meaningful long-term changes in their lives. Our dedicated team of experienced professionals takes great pride in working with individuals and their families in order to help them build a better future. Nothing is more important to us than the success of our clients. At Jacob’s Ladder Developmental Pediatrics, the goal is to provide high quality, personalized and compassionate care that will truly help your child “reach new heights!” Julie Jacob, M.D., FAAP, is a board certified developmental and behavioral pediatrician who specializes in the evaluation and treatment of children who are at risk for or are currently experiencing delays in the areas of speech/language, motor, cognition, behavior, socialization, and attention span. She works closely with schools, speech-language pathologists, physical/occupational therapists, psychologists, ABA providers, counselors and other community supports to tailor individualized programs that will help your child thrive and succeed.